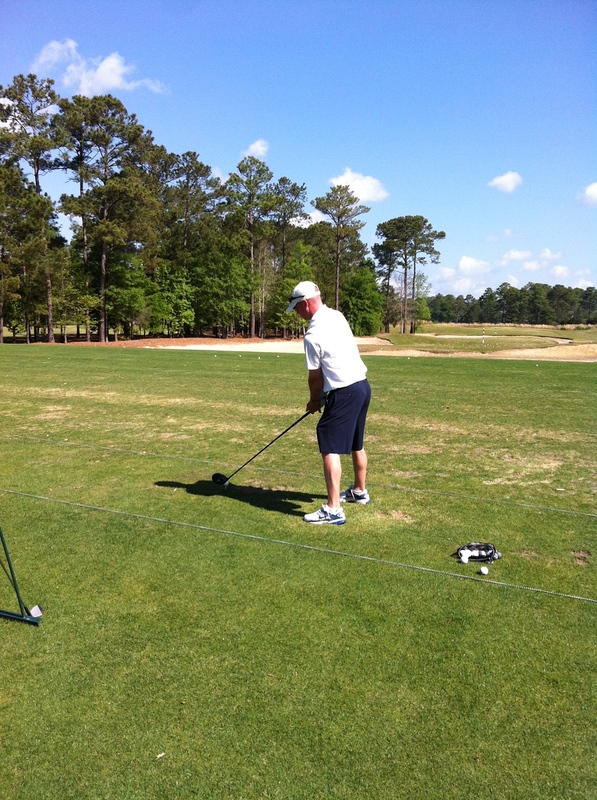 The THP Tour Van has invaded Myrtle Beach and we spent the day at True Blue Plantation Golf Club. 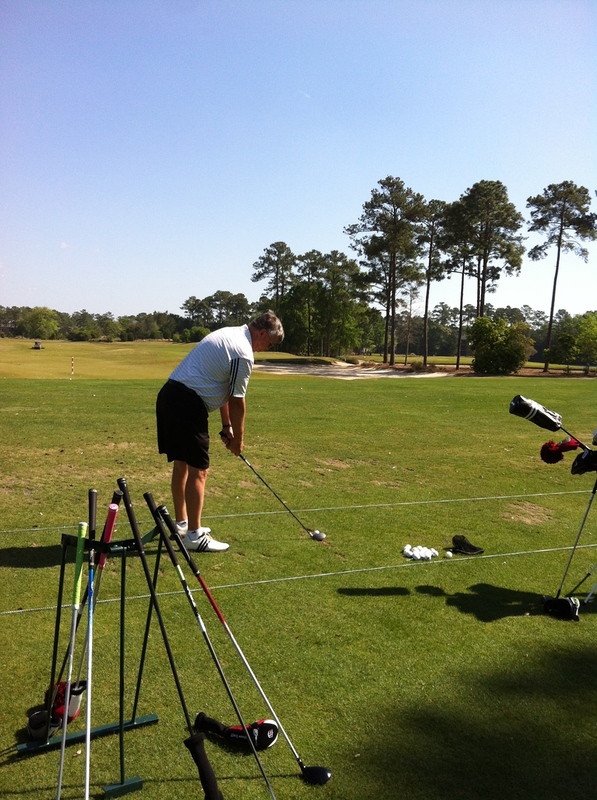 We came stocked with bags of equipment from several different golf companies for people to test out throughout the day. We had an absolute blast and we can’t wait to hit the next city to meet more THP’ers. To find out if we will be in a city near you check out our calendar here. Below is a video from one of the THP members who had great success trying the new Cleveland Classic driver. It was an awesome day, I can only encourage any THPers who lives close to a THP van stop to make what ever necessary arrangements to attend, you will not be sorry. Enjoy your round today GG & JB, safe journeys. Max had quite the smile on his face, mustve been hitting bombs out there. Great to see the THP Tour Van begin it’s rounds!! Very cool,,,,cant wait to see you guys in June!! Hope to see some pics and video from the course at True Blue today! Always good to see happy THPrs hitting new clubs. Kept it rolling you two. Great stuff! Not only do you get to hit hot new equipment on the range, you get to meet and hang out with the brains behind THP, but then you also get to pick Josh’s brain about what equipment might work best for you. Well done THP! Nice! Great to see THP taking it to the people! Sounds like a great day and a great start for the Range Finder’s mission to make THP even more awesome! Excellent start to the Range Finder’s THP career!! Great to see THPer’s out there! Great pics, beautiful day, awesome THPers = Too much fun! This is a great idea and a good opportunity for many golfers to see and try new equipment. It also helps keep the game of golf healthy and growing. I love that THP is able to do this sort of thing. Getting out and seeing more people and having more people see what THP is all about is great! Glad to see the Rangefinder is on the road!! That’s a good looking club, that hit good as well. And so it begins! Great work. Just gotta love those demo days. Just wish there was a way to be able to try out the clubs in a “live” environment! Must get my name down for next years THP demo day!